Safety notice: Someone is flagging various links on this site as unsafe downloads. All Lorby-SI downloads are constantly being screened for malware, using Norton Security Premium. If your browser is blocking the download, telling you that "Smart Screen" thinks that it is unsafe, you should be able to download the tool anyway. For example, in Microsoft Edge you can do this by clicking on your "Hub" (the star with the lines) and then selecting your dowloads (arrow pointing down). This should open the download list, where you can right-click the blocked download (should have a red text) and select "..anyway". 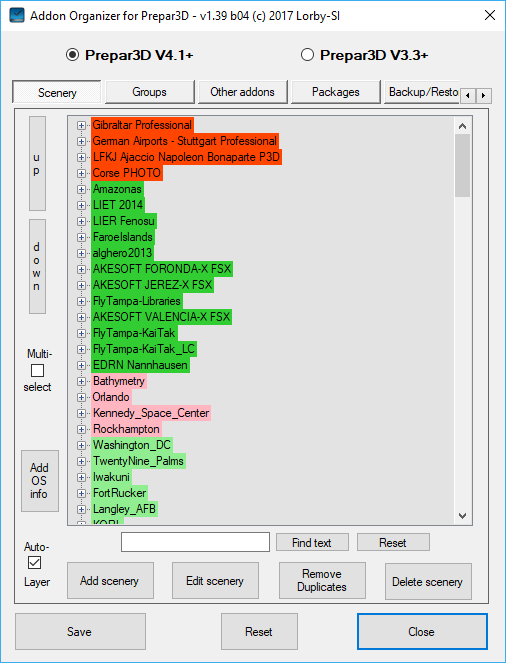 This app will help you manage your external addons to the Prepar3D V4 sim by using the recommended XML files. You can add, delete, reorder, activate and deactivate all types of addons. !Frequent backups of your config files are recommended - especially before using a new version of this tool, create a backup with the old version first! 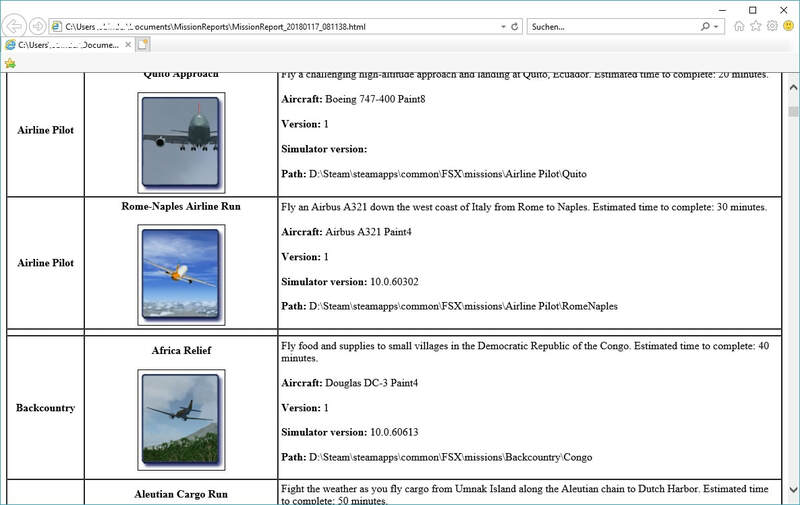 We are aware that other developers use the P4AO command line option to generate an integrated scenery.cfg type file. ​Please consider using the following tool instead. It is a simple command line app, creating (only) the same export as the P4AO does. Please check the readme file in the zip for details. 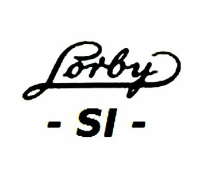 If it covers your particular use case, you are free to distribute LorbySceneryExporter with your own application. But we would ask commercial developers to please contact us first before they do. AI radar and moving map. The radar is a networked application and can run on any Windows device on your network. The radar can also interface directly with FireFighter X, CropDuster X and AiTracker X. When connected to one of these apps it will show the specific features too. For example, it will show the fire sites from FireFighter X and the fields in CropDuster X on the map. The Lorby Time Machine is a useful app for doing long haul flights. It will speed up the simulation rate between the waypoints of your flight plan, slowing down for each waypoint to give the autopilot a chance to catch up with the route. ​The Lorby Scratchpad will display a message window in the simulator that can be filled with text. FREE: "RemoveAiSleepers", an external tool to remove sleeping AI that are not departing in a selected time frame. ​Note: does not work with any of the "Ultimate Traffic" products. 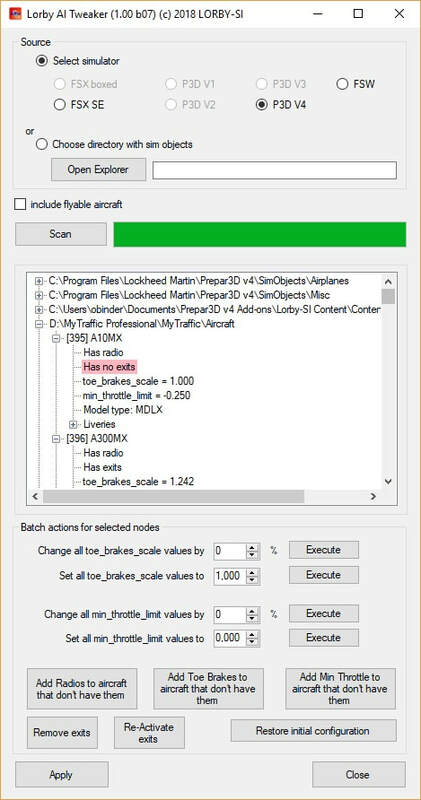 FREE: Small tool to change your flight number in FSX or P3D "live"
FREE / EXPERIMENTAL: "AxisAndOhs", a stand alone tool to manage joystick configurations for each individual aircraft. ​Joystick events are routed through the app and injected into the sim, so it is necessary to disable the controllers in the sim and to keep the tool running alongside the simulator. 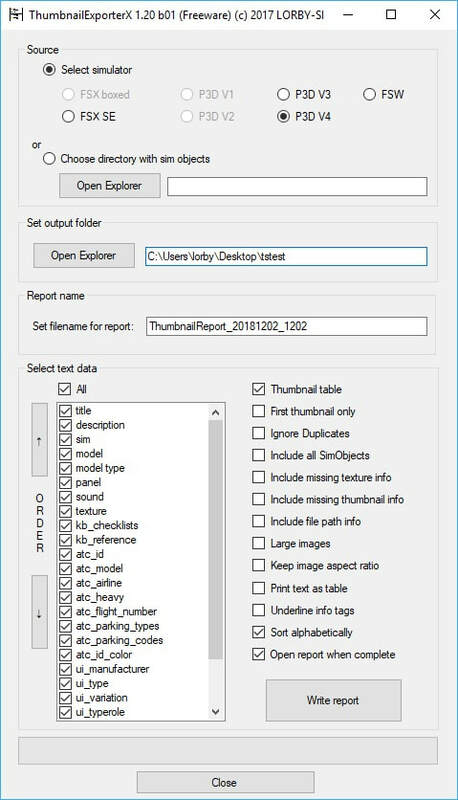 EXPERIMENTAL: THIS TOOL IS STILL IN DEVELOPMENT! ​Features and operations are subject to change. 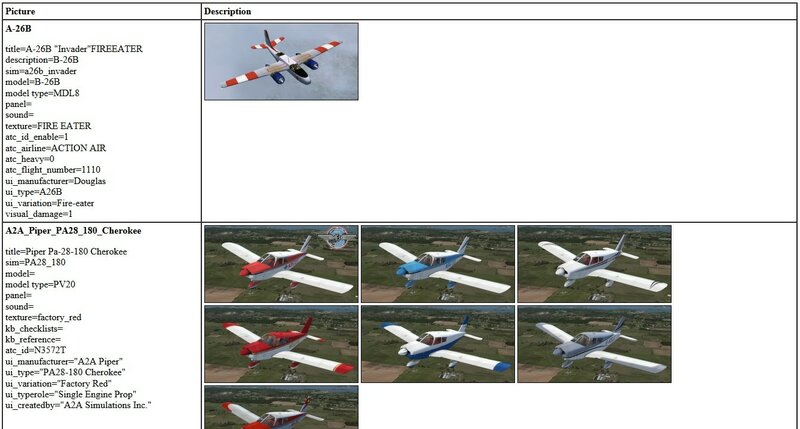 ​Create a backup copy of your Aircraft folder before using it!